The Glamorous Life of a Housewife: Stuff My Kid Likes At 15 Months: PRODUCTS. Stuff My Kid Likes At 15 Months: PRODUCTS. Okay, so this isn't really stuff Levi has a preference about, rather, what I like best. So hold on to your hats, girls, here are the products sitting around my home these days! 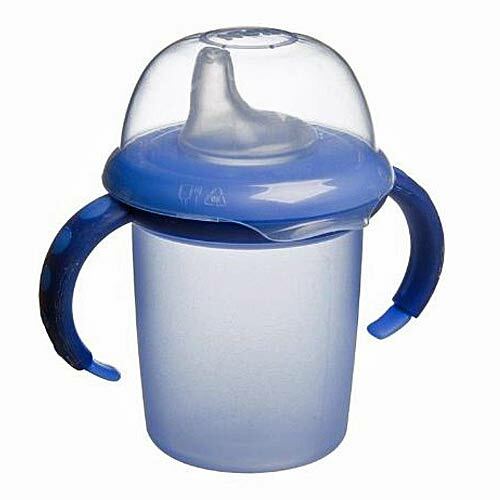 I have been 'round and 'round with every sippy cup under the sun and finally found the perfect ones for this stage of life. Believe me when I say I've tried them all. At this age, these are by far my favorite. There aren't 15 pieces to assemble to prevent leakage. It's just a top and the spout and they have never ever leaked. Love! These are both by NUK, a German company. They are fabulous. We have some Playtex ones that we like, too ... but these are my favorite. 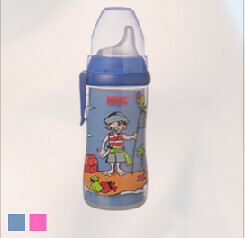 You can find them most anywhere sippy cups are sold (except for Target. Boo!). 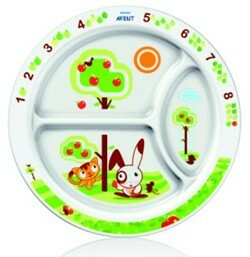 I love the divider plates and these are the perfect size to hold his portions. I carry a variety of crackers and fruit snacks in my diaper bag, but in all honestly, Levi prefers fresh fruit. And I'm not going to argue with that and force feed processed goodies. 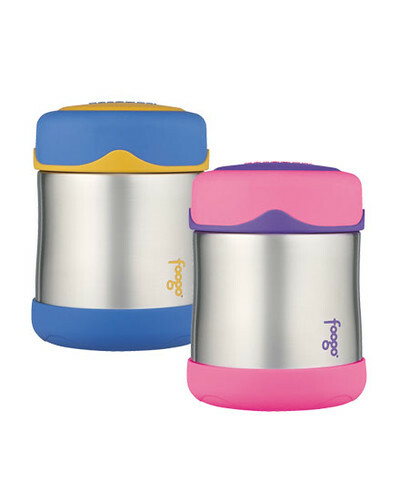 So, these little thermos totes are small, compact and perfect for a bunch of fresh fruit. It keeps it cold for up to 7 hours. Yay! Snack Traps are some of the most clever things invented. The Munchkin brand is my favorite. Others I have used have been too flimsy and his cheerios come flying out. 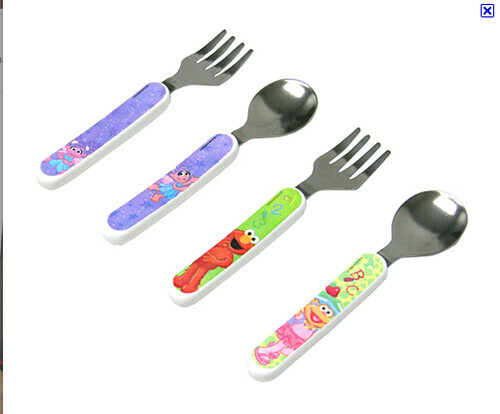 These are perfectly durable and easy for his little hands to reach in and out of. They are wonderful. When Levi is getting a new tooth, his little nose runs and runs. The "Booger Sucker" as we call it works wonders to clear his little nose from all the snot. He thinks it's a game when we do it and he laughs and laughs. The snot is caught in the little balloons and you simply remove it and throw it away when finished. The other suckers, (like they give you at the hospital) he will not tolerate at all. He takes off running when he sees them. This Cleanoz is a miracle worker!! 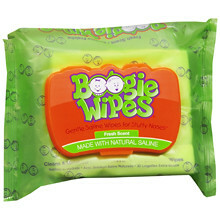 Love the Boogie Wipes. I keep these in my diaper bag and when we're out and about, these relieve his little nose. They smell delightful, too. Levi LOVES to have his teeth brushed. 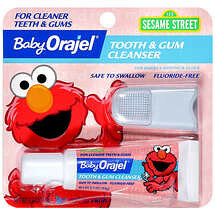 I have used this one the most so far and I think it feels good on their little toofers and gums. He never wants me to stop! He recently graduated up to a "big boy" toothbrush, and he likes it just as well. Love Love Love this product! It can be found at Sephora. Lavinila. I use the wash and the lotion. I haven't used any other product of theirs yet. 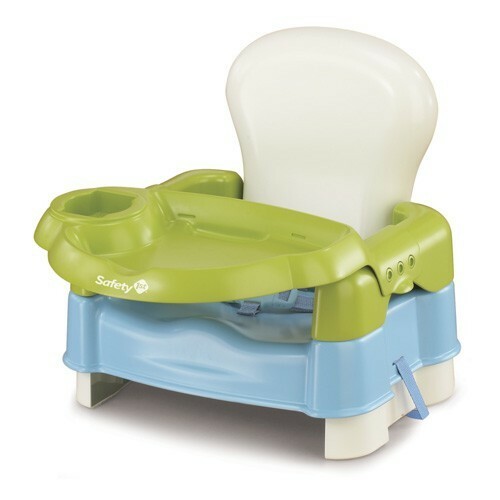 I love Levi's highchair, but I'm tired of cleaning the big contraption three times a day. We recently moved him up to a booster seat and it's simpler, takes up less room, and easier to clean up. This is a Safety First brand and as he grows we can remove pieces. Yay! And there ya have it. The products I love at 15 months. I am thinking about doing a food/snack post concerning the brands that we use for him, but was wondering if that's something you're interested in? I love that you do these posts. I'm going to bookmark all of them that you've done so that once I have children I can refer back to them. Please keep doing them! I'd love you to do a food post! I am constantly struggling to find things to feed my little girl. I LOVE THESE POSTS! keep em coming! what brand/where did you get the little thermos?? I too love the little snack traps I wanted the muchkin one but I ended up with the Snacktrap brand because I could get a lid that went on them. With your snack trap how do you avoid getting cheerio crumbs collecting in the bottom of your bag? 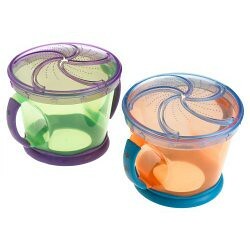 Those snack trap cups are the BEST! I don't know how I ever survived before we had them. :) I also love the battery powered nasal aspirator. It really does make snot-sucking less dramatic!! I've never tried the NUK thermos. I'm bummed that Target doesn't carry them! I am taking notes on all your posts like this so I can go back and look whenever I have kids. :) I would love to read a food post as well. You are so interesting, I think you could write about dirt and still have a captive audience. ha! i use almost every single one of those products. I better take some notes! You've been awarded one lovely blog award! Come over to my blog and claim it!